SPOILER ALERT: Continue reading for up-to-the minute spoilers from the 6th live Big Brother 11 eviction. Who will win the POV and will it be used? Keep reading to find out! The sixth week of Big Brother 11 is coming to a close as we watch the live Power of Veto competition, POV ceremony, eviction, and Head of Household competition. You can watch tonight’s ongoing Head of Household competition RIGHT NOW on the live feeds! 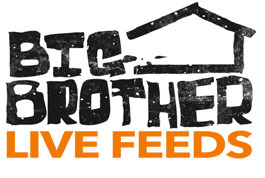 After your 3-day free trial, its only $39.99 for the Big Brother 11 season! Watch the aftermath of the HOH competition LIVE right here on the 24/7 live feeds!